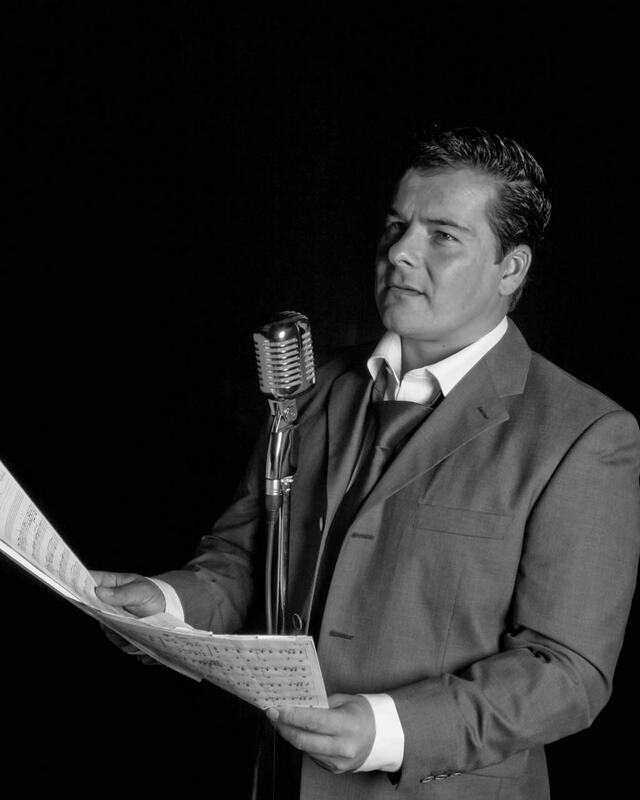 Russell Shaun is one of the UK’s finest Swing singers. The go-to choice for celebrities & high profile companies, clients include Sir Alex Ferguson, Floyd Mayweather jnr, David Beckham, Ferrari, Jaguar & more! 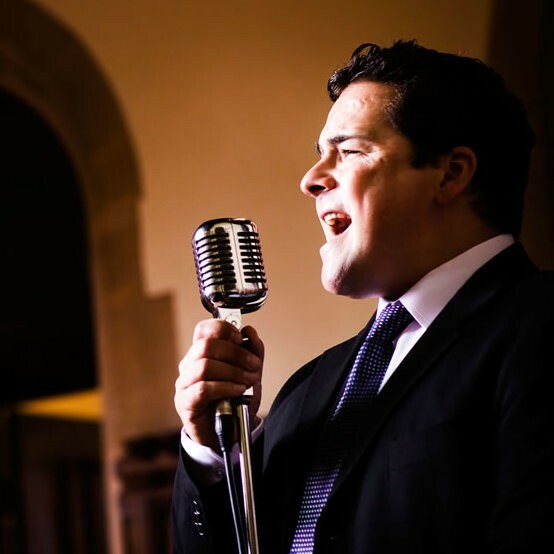 With a repertoire ranging from legendary icons like Sinatra & Tony Bennet to modern day crooners such as Buble, Russell’s live performances are to be enjoyed by all! 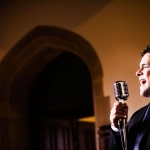 Our Love Is Here To Stay by Harry Connick Jr.
"Top Entertainer – Top Guy"
"An incredible crowd pleaser and a consummate professional"
"From start to finish he was top class"
"Cannot recommend Russell Shaun enough!!" 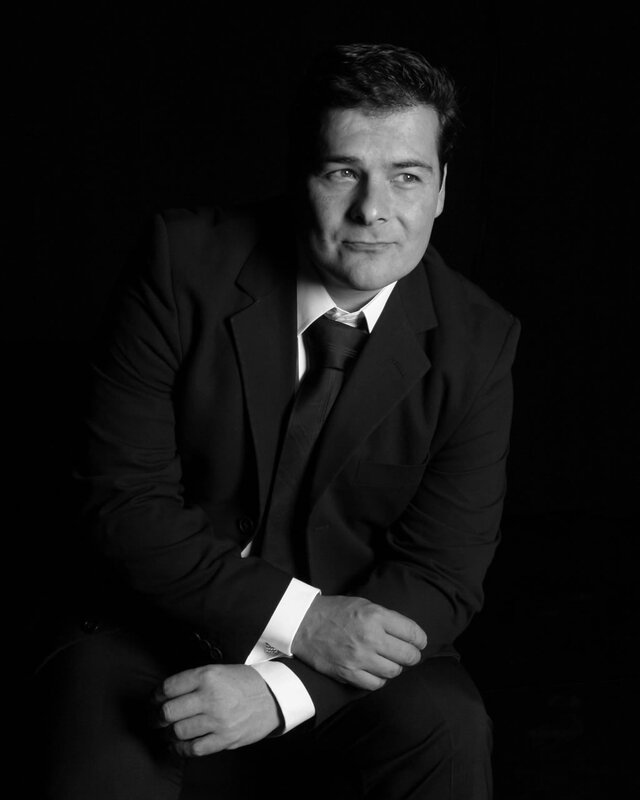 "Can’t speak highly enough of Russell"
"Great singer and a very charming bloke"
"Excellent. Lots of our guests were really impressed and kept asking where we'd f..."
"I would highly recommend Russell."  "I can't recommend him highly enough"
"Russell was a perfect gentleman, very courteous and polite"
Excellent, he exuded professionalism from start to finish. The quality of the sound, the singing and the songs were excellent. 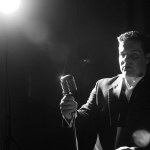 Repertoire ranges from legendary icons like Sinatra, Tony Bennet & Dean Martin to modern day crooners from Buble to Robbie! Available in numerous line up options, from a solo performer to full 12 Piece band! Previous clients include Ferrari, Sir Alex Ferguson, Bentley, Rio Ferdinand, David Beckon, Jaguar & more! Previous venues include The Pavilion in Brighton, The ICC in Birmingham, The Printworks in Manchester, Ascot Racecourse plus countless wedding venues across the UK. Appeared in OK Magazine and on Granada TV! 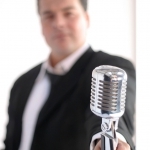 Standard line up: Solo vocalist with high quality backing tracks. * Optional duo to 12 piece big band also available (please see booking options). As the son of an ex B.B.C. 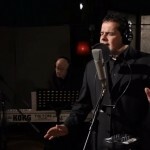 big band recording artist, Russell Shaun has swing music literally coursing through his veins. 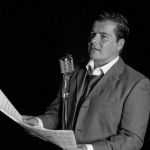 Growing up with the sounds of Frank Sinatra, Dean Martin, Tony Bennett and Nat King Cole filling the air, it came as no surprise that Russell followed in his father's footsteps carving out a successful career performing across the UK and Europe. 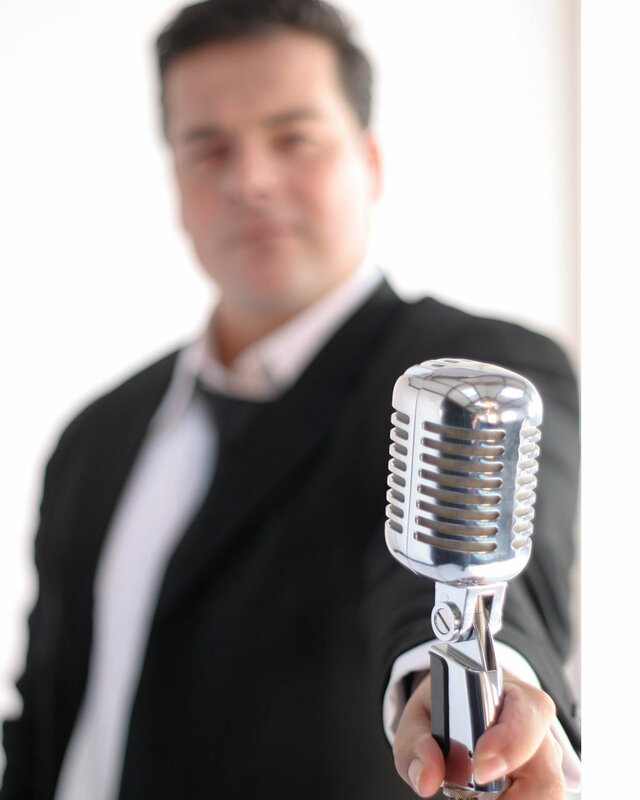 With clients such as Ferrari, Bentley and Jaguar amongst many other blue chip companies, Russell is no stranger to entertaining at corporate events. Russell is also the go-to for many high profile private parties with clients including David Beckham, Sir Alex Ferguson, Floyd Mayweather Jr., Rio Ferdinand and many other celebrities. 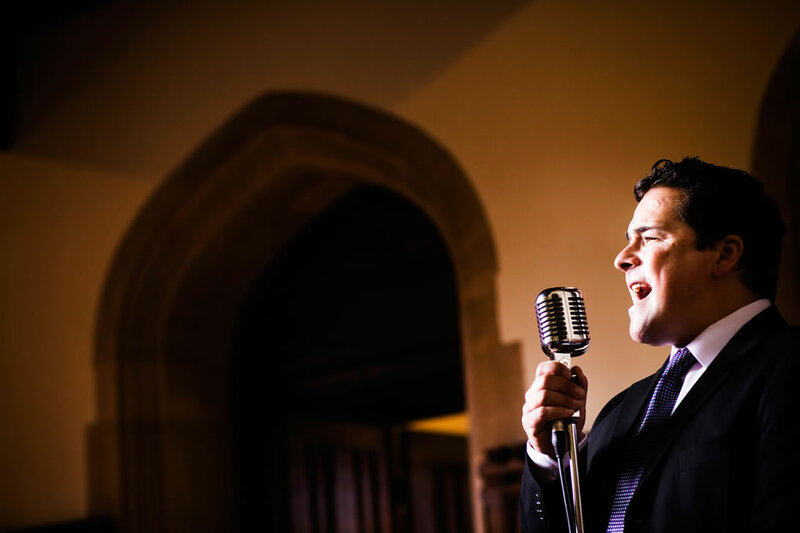 Russell has appeared at some of the UK’s biggest and best venues from Brighton’s Royal Pavilion, Gleneagles ,The Savoy Hotel, Ascot Racecourse, The ICC in Birmingham plus countless wedding venues up and down the UK! After 15 years in the business Russell’s professional approach and experience is second to none! Do you want your guests dancing through dinner? or maybe a more chilled, laid back style of entertainment? Russell effortly switches his stlye to suit your event. 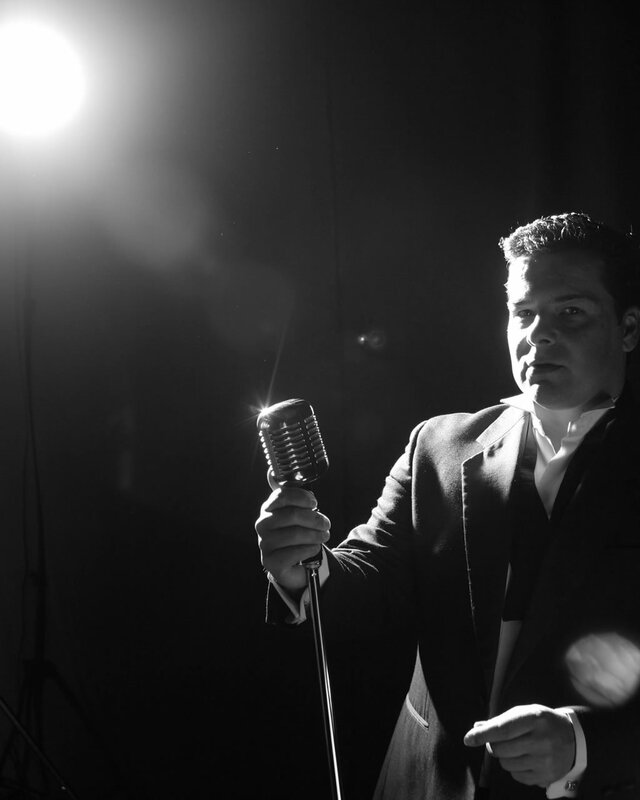 Whilst remaining faithful to the ‘crooners’ of the past Russell’s repertoire also includes many songs from the Robbie Williams swing album and new tracks performed by Michael Buble such as Home, Everything, Haven't Met You Yet and Hold on. 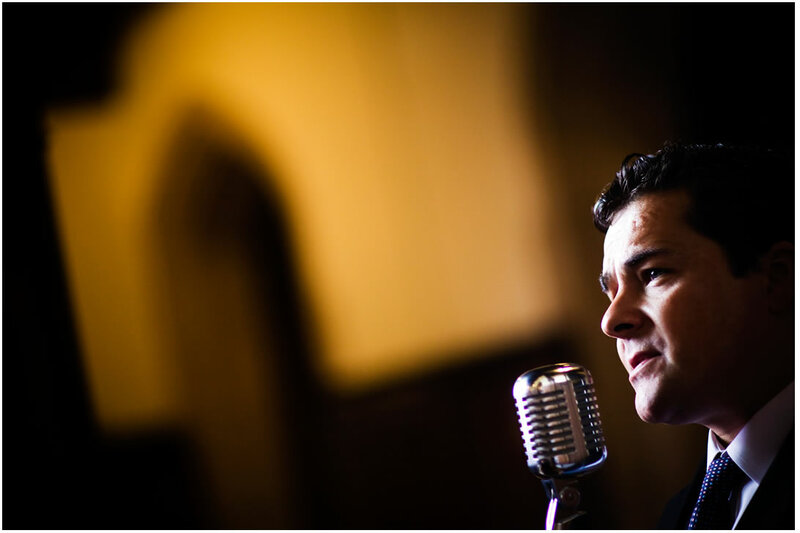 Available with a range of fantastic live musicians from a duo to 6 piece band or big band backing tracks, Russell Shaun offers flexible line ups suitable for any budget or venue space! If you are looking for that wow factor, why not hire The Russell Shaun Big Band featuring Russell plus 12 additional musicians! Please note: The duo & trio options are only suitable for background music/drinks receptions and not main evening entertainment.